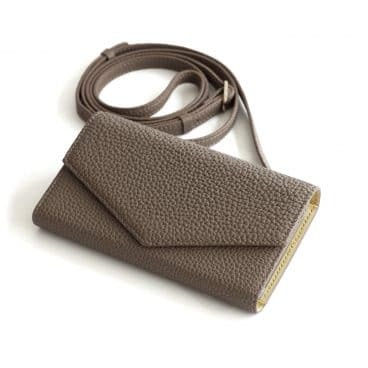 HANDCRAFTED – Carefully handcrafted leather, Noblessa Calf is a high quality printed calf at 1.4/1.6mm. 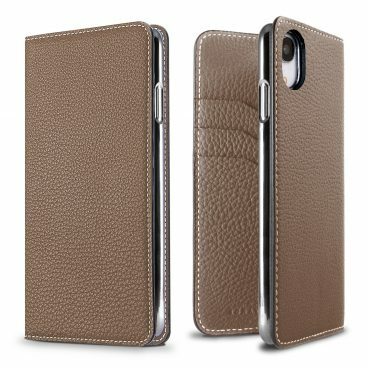 EUROPEAN LEATHER – Authentic Noblessa calf leather from the prestigious German tannery, PERLINGER. 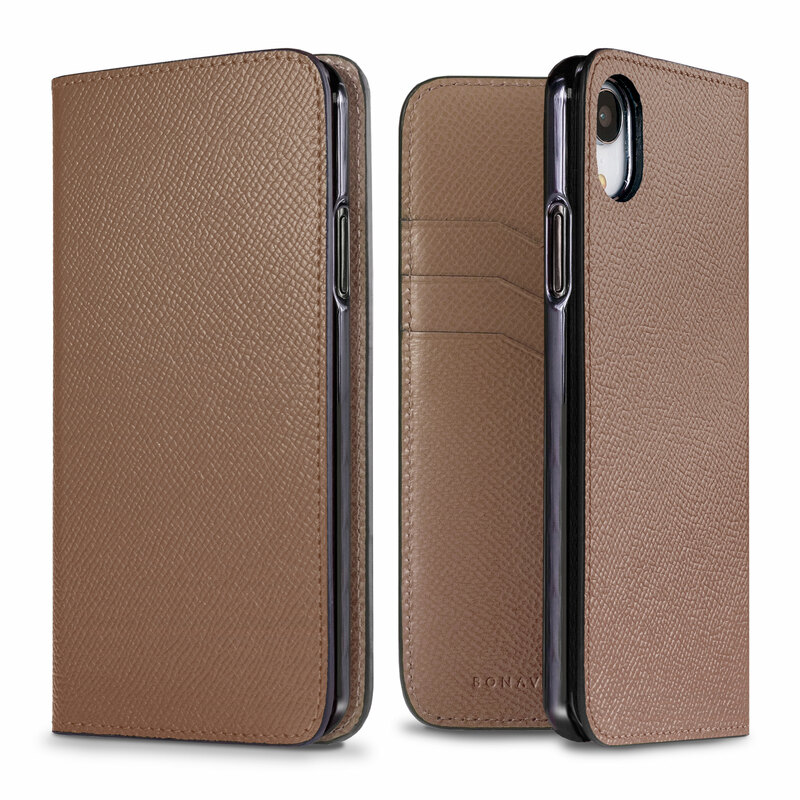 Beloved by house name leather brands for its vibrant colors, this high quality printed leather will age beautifully.